Imagine being in 5×5 box with not much room for growth, yet still quite comfortable. That was me. I was in a 5×5 box that sheltered me from new experiences that could turn bad, but it also sheltered from great opportunities that I never thought I’d experience. That soon changed, however, when I began my internship at MORTAR. The box that once made me feel comfortable began to feel a little smaller each day. The box was shrinking as I began to do new work at MORTAR. 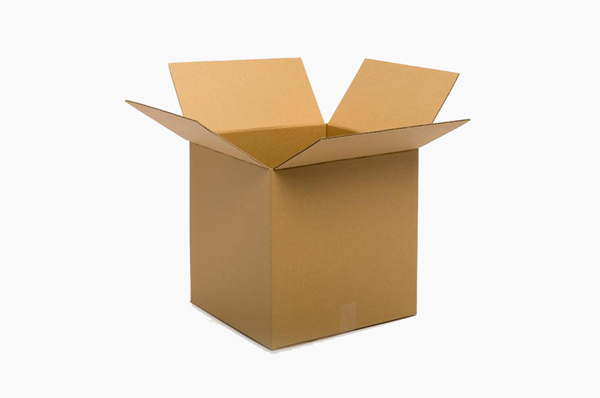 From the business calls that I was tasked with completing, to networking with important figures in the community, and learning how to plan several events; my box soon felt as if it was form fitting to my body. I no longer felt comfortable in that box, so I stepped out. Afterwards, I looked at the box and realized that it was still the same 5×5 box from when I started interning at MORTAR. It was not the box that was shrinking, but it was me that was growing, expanding, and developing into someone that no longer felt comfortable being comfortable. My journey with MORTAR began with an interview. When I was told they’d chosen me to fill the intern position, I was ecstatic that I would be a part of their team. I pondered as to why they had chosen me, it could have been because we share the same love for the awesome KanYe West, but I’ll stick to believing it was because of my amazing personality. (lol) I came to work each day and entered into an environment that promoted creativity, positivity, support, and community. I was able to be myself and figure out how my personal ideas could tie into the overall vision of this business. Through my internship, I learned many things. – First, you cannot be effective if you don’t use your voice. – Second, you cannot bring people together if you aren’t creative in your approach. – Third, your actions must match your voice and your creativity. – And most importantly you cannot be successful and stay comfortable because comfort leaves no room for growth. One thing I’ve noticed about the staff here at MORTAR is that they all “practice what they preach.” I saw this in the way they are constantly thinking of ways to help past, current, and future MORTAR students. Also in the excitement that each staff member exhibits while working to ensure that both their students and their community will be successful. Overall, this experience has taught me to step out of my box and embrace not only what the world has to offer me, but what I can offer the world. I am very thankful that MORTAR embraced me as a team member. Now that my internship is completed, I will continue to do the work that I began at MORTAR by thinking of ways to help the community grow just as MORTAR has helped me grow.